I know Valentine's day has passed but it shouldn't be the only reason to give someone some "LOVE". Sometimes sending friends and family a love themed card can tell them " hey, I'm just thinking of you" or "thanks, I really appreciate you". And, today's card does just that. I made a simple just because card... because it's nice to send some "love" to brighten someone's day! 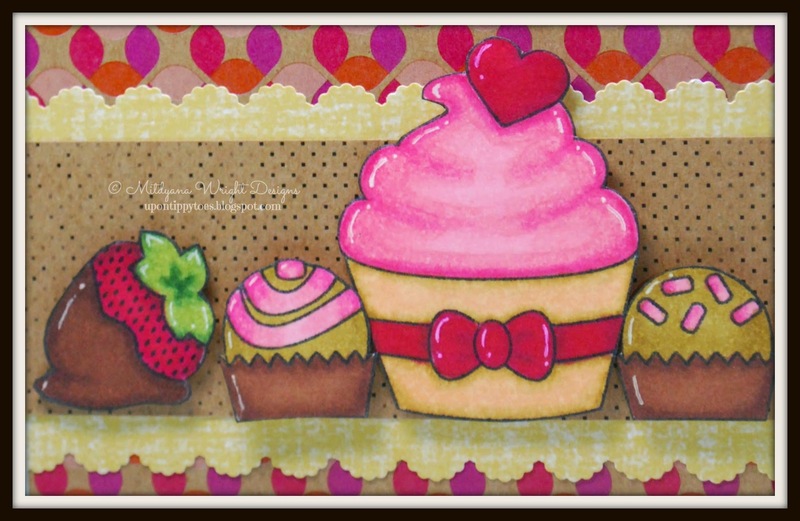 For this card I used Pink and Main's " Sweet on You" set for the cupcake, bon-bons, strawberry, and flag... and the "Sweet" is from the " Little One" set. These two sets work very well interchangeably as the flag and label shapes are pretty close in size. 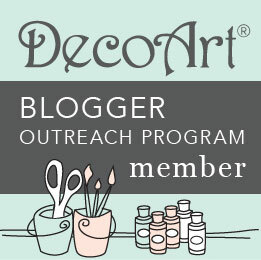 To color my stamped images I used Spectrum Noir Markers in colors P3, P5, DR3, DR5, DR7, GB2, GB8, TN7, and TN8. Hope you send someone some LOVE today! !